Thanks for purchasing this KidzMatter workshop series! Here’s some good news: You can be crazy productive with being crazy busy! If there is one thing that every pastor, every business leader, and every person who is in leadership at any level all have in common, it is simply this: Everybody wants to get more done. 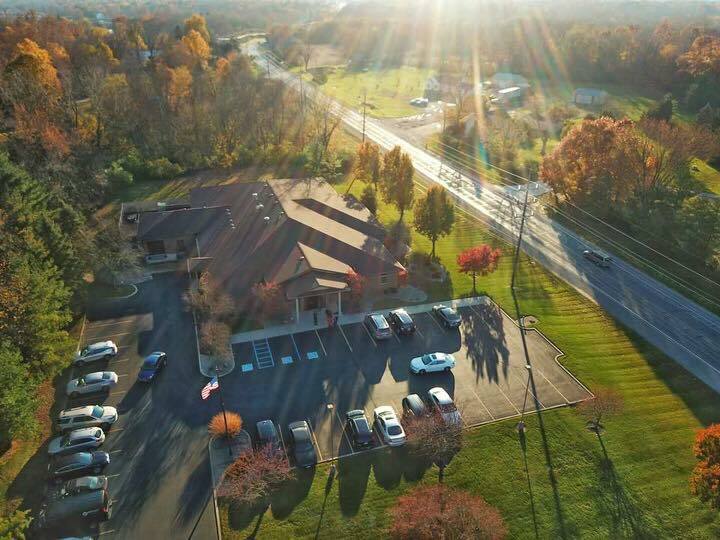 They want their church, their ministry to grow, their business to grow, their finances to grow, and their dreams to come to life. And they want it to happen fast. What is often neglected between a dream and a dream fulfilled are the disciplines you must put in place in your life. Without them, you cannot hope to achieve the productivity that will fulfill the dreams you want to realize. 1. Starting your day right. 2. Asking the right questions. 3. Choosing to grow (not to coast). 4. Committing yourself to excellence. You’re going to learn how to (1) Make the correct sequence of choices in your life, and (2) Add the disciplines you need in your life to ensure you become crazy productive without being crazy busy. Session 1: Start Your Day Right! 1. Describe why busyness can prevent you from achieving God’s best plan for your life. 2. What is God’s answer when we think the busier we are the more productive we are? 3. List Ryan’s “7 Important Decisions to Make Before 7 a.m.” and try to commit them to memory. Becoming crazy productive comes with making a sequence of good choices and putting certain disciplines into your life. You will see how Jesus modeled this in Luke 2:41-47 by: (1) Listening to the rabbis and teachers; (2) Asking them questions; (3) Understanding their questions; (4) Giving them answers to their questions. Ryan will discuss this very important progression and why it is the sign of a productive leader. 1. Fill in the blanks: Becoming crazy productive comes with making a sequence of ______ ______ and putting certain ________ into your life. 2. List the 4 key things Jesus did in the temple when talking with the rabbis (Luke 2: 41-47). 3. Describe in your own words why these 4 things are the sign of a productive leader. 1. In your own words, why do you believe it is important to “choose” to grow. 2. How does making this choice put you on the path to crazy productivity? 3. List Ryan’s “7 Game-Changing Maxims to Help You Be Crazy Productive” and consider how you can implement them in your life. Ryan will define what excellence is—and what it is not. You might be surprised to learn that true excellence is NOT many things. For example, it’s NOT being No. 1, better than others, or winning every time. It is not having lots money or even years of wisdom. You will learn not only what it is but also why it’s the vehicle that bring success in life and prepares you to be ready for more. 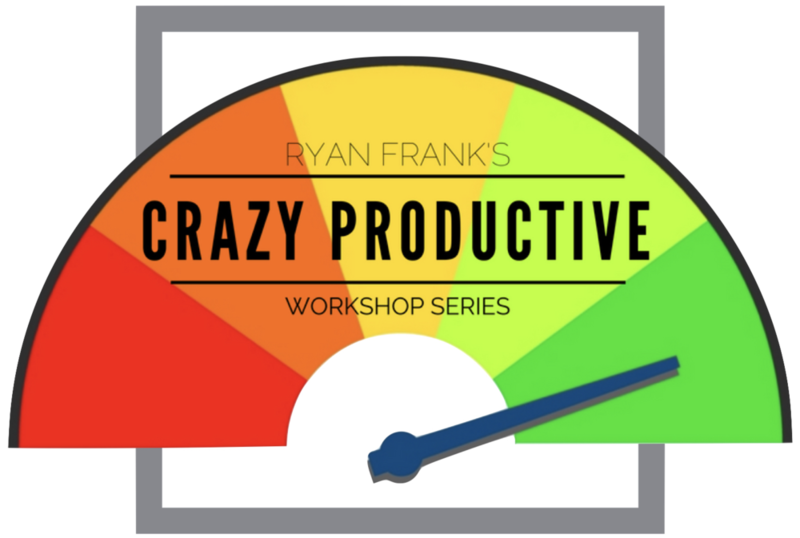 Ryan will discuss the 8 key areas where crazy productive people choose to be excellent. 1. Define what excellence is and what it is not. 2. Fill in the blanks: Excellence is the vehicle that bring __________ in life and prepares you to be ready ______ ________. 3. List Ryan’s 8 key areas where crazy productive people choose to be excellent, and briefly summarize each in your own words.